Your toiletries and cosmetics are special and deserve the luxe treatment. 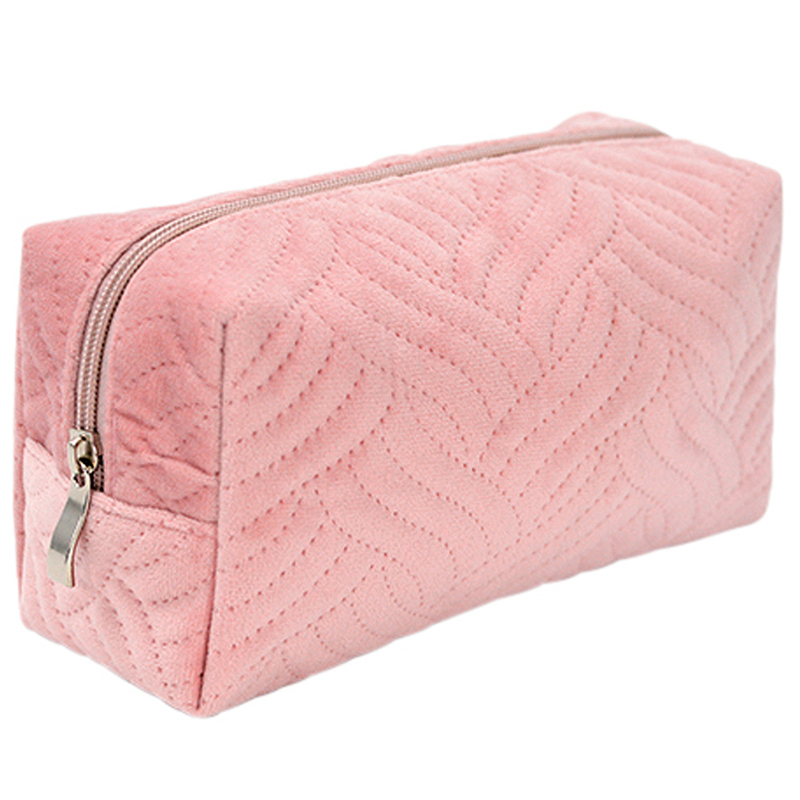 So choose, an Annabel Trends sensual Velvet Cosmetic Bag. Experience that luxe feel on your fingertips with the stunning embossed velvet detail to the roomy interior, which will hold everything from your moisturiser to your six favourite lipsticks. In fact, it will hold all your cosmetic needs in one place. And should anything spill, this bag is very easy to launder while being soft enough for a tote bag or hand luggage when you travel. Add some Annabel Trends luxury to your life. Large enough for even the most generous cosmetic kit. Wash by hand recommended and air dry. Dimensions: 21cm (l) x 12cm (h) x 8cm (w).